The key to accuracy is flawed? 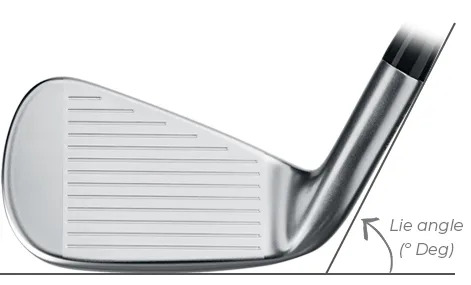 ability to hit solid and accurate approach shots. 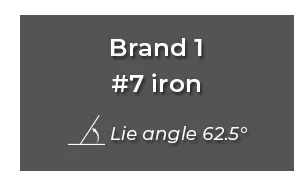 too flat or upright, you’ll be 10 feet wide of the target with a perfectly hit #5 iron. So you’d appreciate why we’re alarmed by some research we did ourselves. 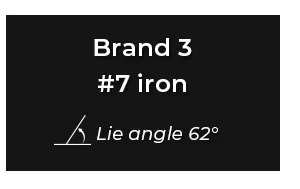 The standard lie angle for different brands is different! model and 1° upright with another. 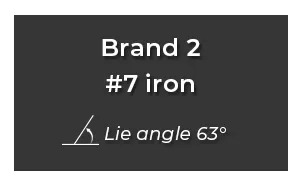 to get fitted for your swing AND the model being selected. Make it easier to hit better golf shots.